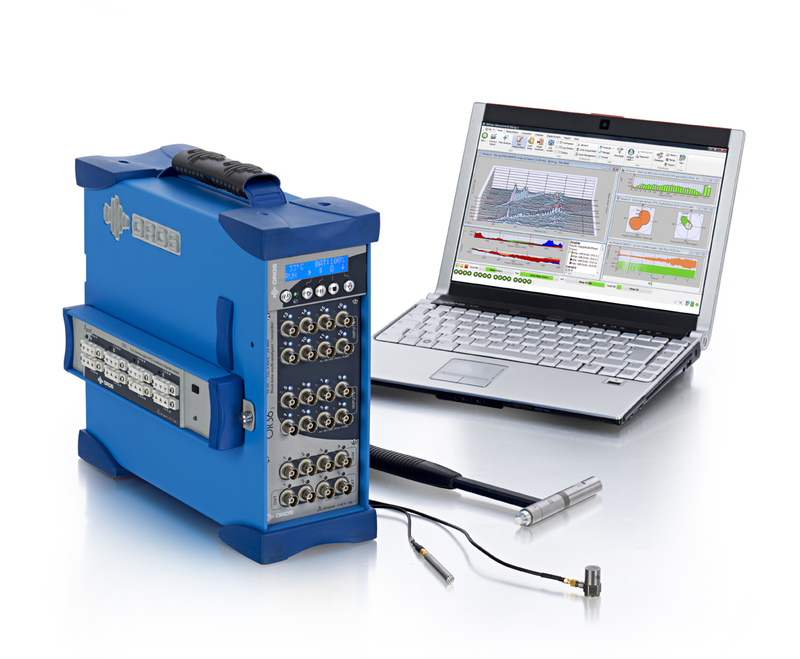 OROS Blog, Measuring Noise and Vibration: Teamwork technology enhanced by NVGate V9! The Teamwork technology (detailed in a previous post), providing more efficiency and flexibility to measurements and tests, is now enhanced by a new version of the OROS software platform: NVGate V9, coming with a number of new useful features. Download NVGate V9* please make sure to own an active license key; if you don’t, please contact the OROS Customer Care Department.